Over the last year, we’ve shared with you important milestones on our journey as we transition from Starwood Hotels & Resorts. Today, I am pleased to share that the planned merger with Interval Leisure Group is complete and we are now operating as Vistana Signature Experiences, Inc., one of the industry’s largest providers of world-class vacation experiences. This is an exciting time, and we look forward to our continued relationships with Westin and Sheraton as we remain their exclusive provider of vacation ownership. 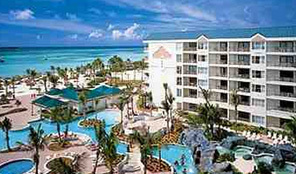 As an Owner, you will be able to enjoy your timeshare resorts as you always have, while receiving the same valuable benefits, award-winning branded experiences and preferred access to the industry-leading SPG program that you’ve come to know and enjoy. As Vistana, we are committed to adding more resorts and product offerings. 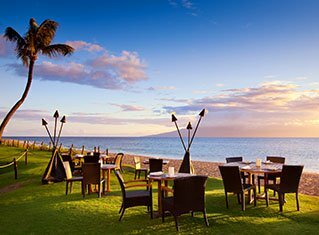 Most notably, The Westin Nanea Ocean Villas will be the newest resort on beautiful North Kāʻanapali Beach in Maui, opening in the summer of 2017. In the Caribbean, we are converting the final poolside buildings to villas at The Westin St. John Resort & Villas, which will offer more availability in 2017. Recently we expanded Sheraton Flex to include Sheraton Steamboat Resort Villas. And that’s just the beginning. Adding to our collection of upper-upscale resorts, we are pleased to welcome our five newest resort hotels as part of the transaction: The Westin Resort & Spa, Los Cabos, which is scheduled to re-open in the second quarter of 2017 after renovations following Hurricane Odile; The Westin Resort & Spa, Cancún; The Westin Resort & Spa, Puerto Vallarta; Sheraton Kauaʻi Resort; and Sheraton Steamboat Resort. 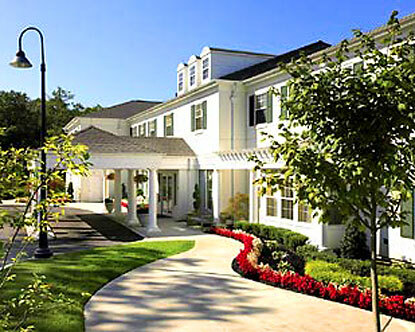 These resort hotels are anticipated to provide additional villa accommodations over time. Until then, Owners can continue to access them through the SPG program. For over 35 years, we have been a leader in the vacation ownership industry; we now start a new chapter in our company’s history. While our corporate identity has evolved, our commitment to creating memorable vacation experiences and giving our Owners a better way to see the world remains our top priority.